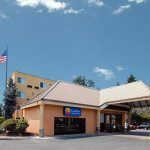 Planning a trip to Portland, OR? 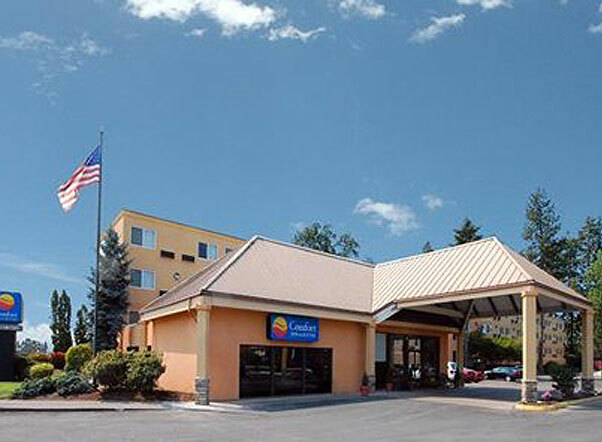 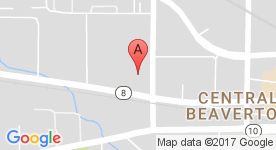 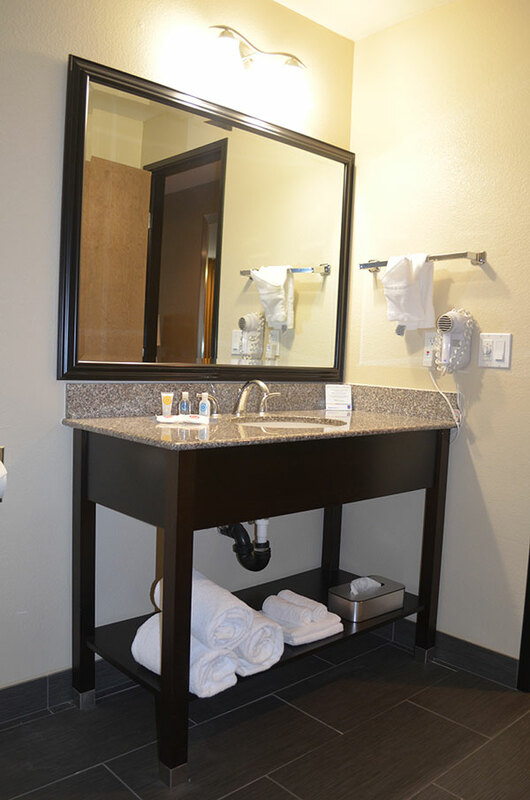 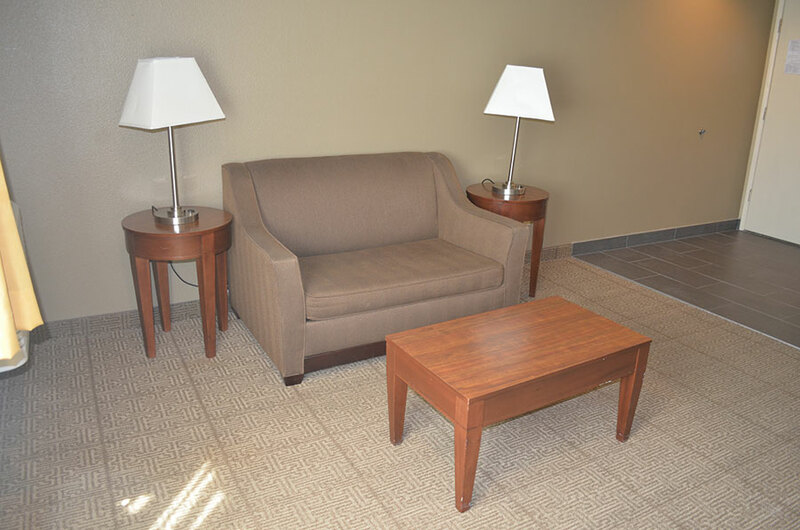 Look no further than Comfort Inn & Suites West. 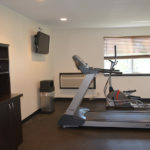 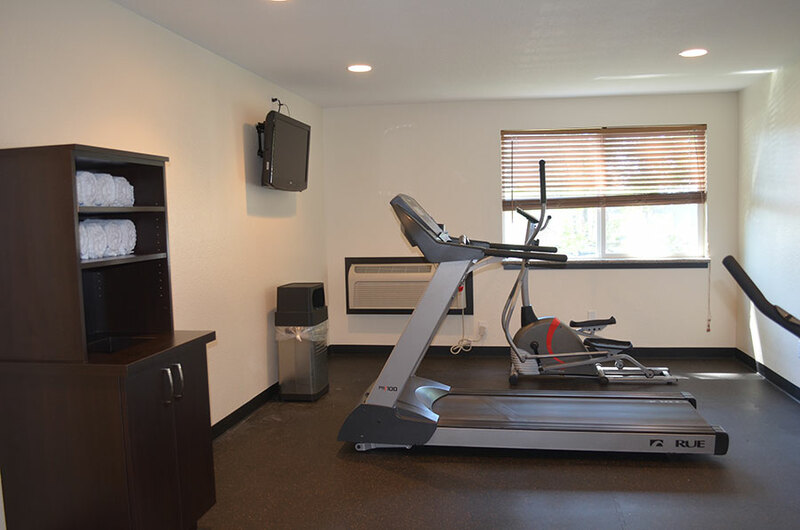 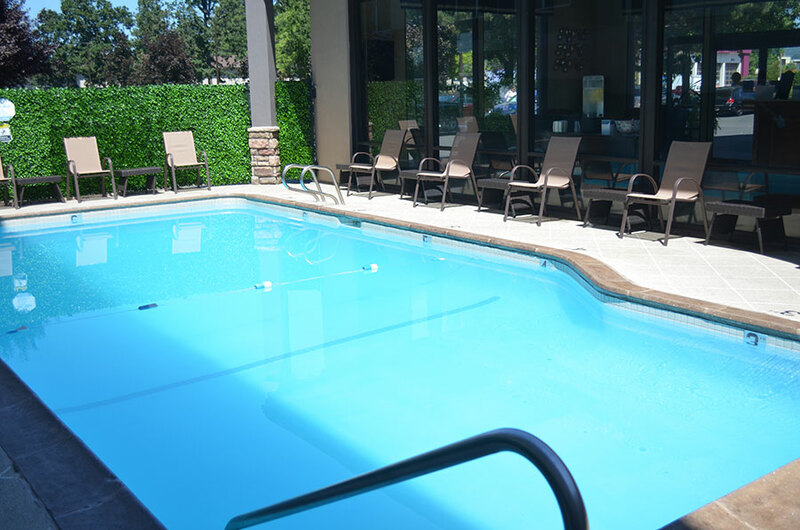 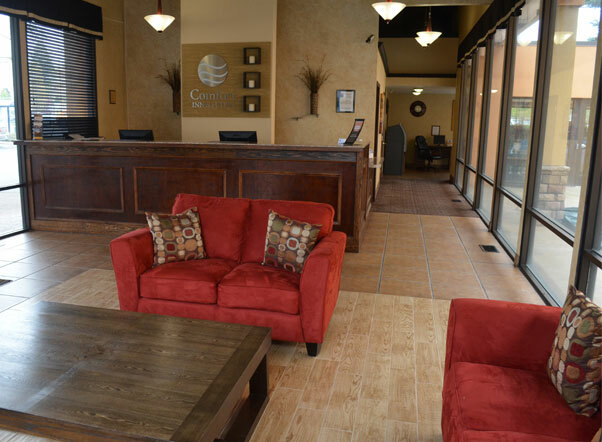 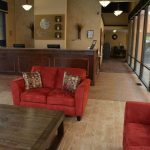 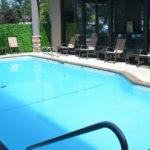 Browse our photo gallery for a tour of our centrally located property. 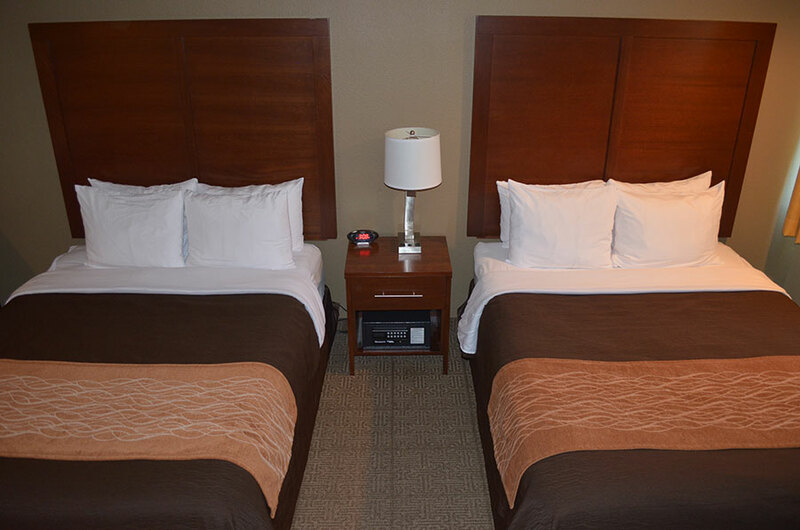 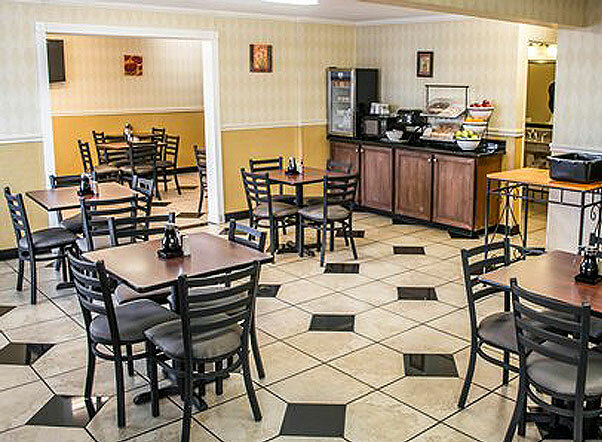 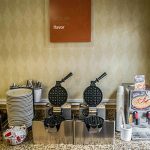 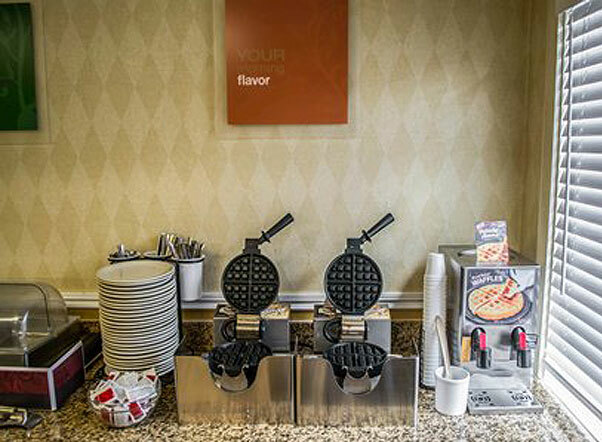 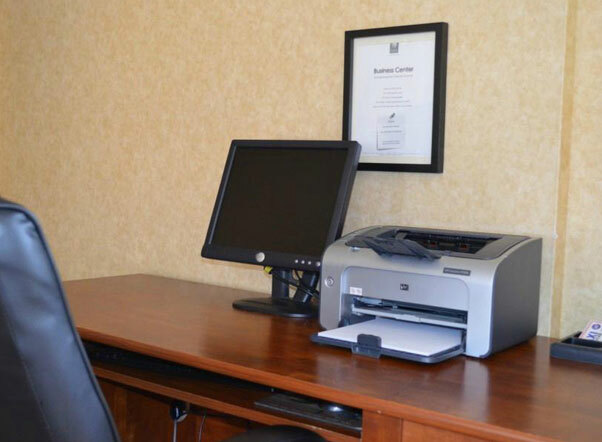 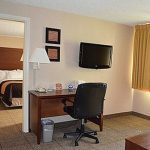 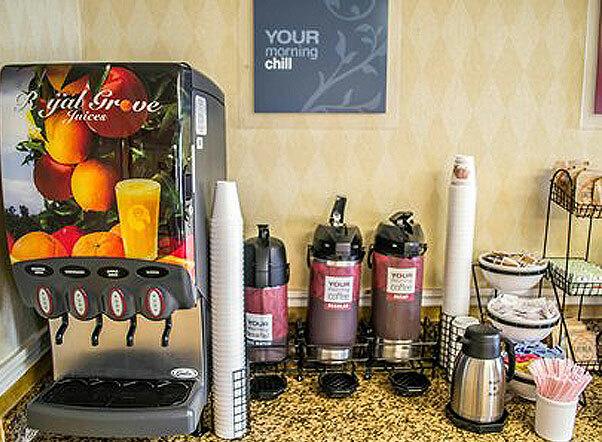 Don’t miss our Spacious Guest Rooms or our Free Hot Breakfast. 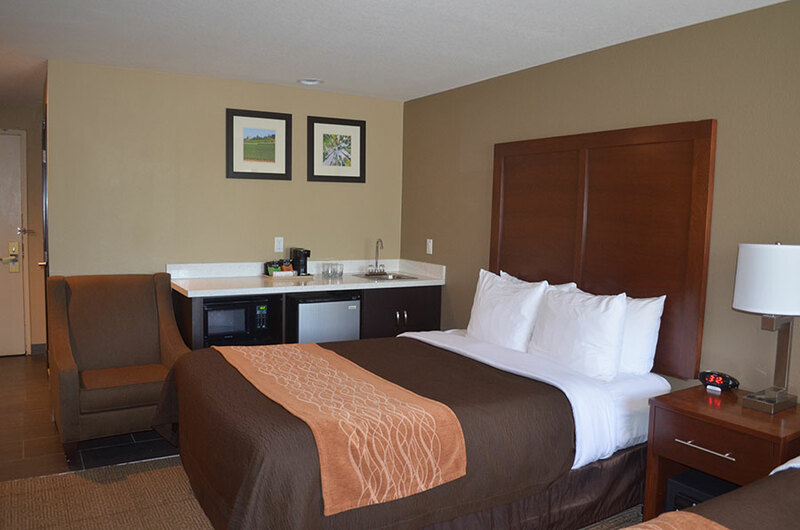 View our room types, like our King & Queen Guest Rooms. 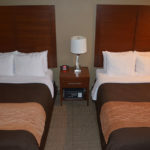 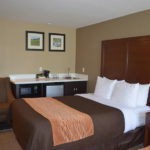 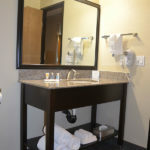 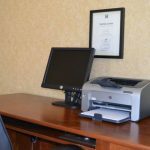 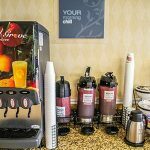 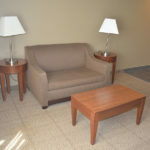 Stay at Comfort Inn & Suites West.